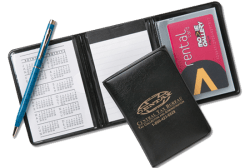 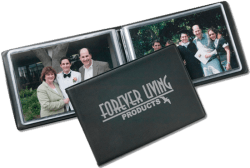 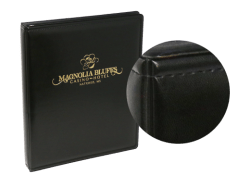 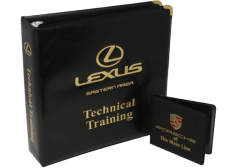 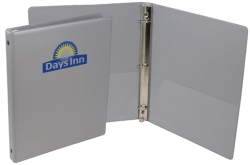 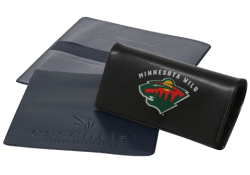 Need to put a business card, ID, certificate, diploma, or other valuable document in a professional-looking, protective holder? 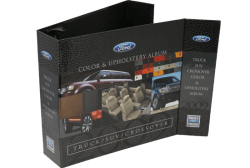 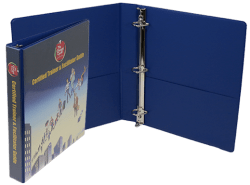 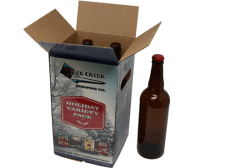 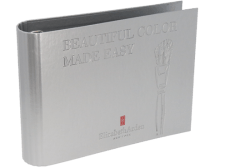 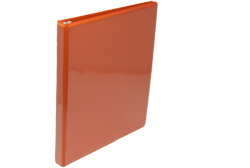 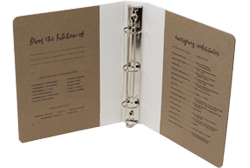 Select from a wide variety of vinyl document holders that range in size, shape, and color, and offer several imprint options and types/numbers of storage sleeves. 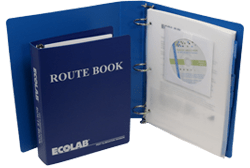 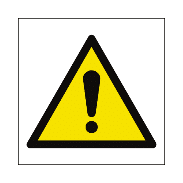 Flexible or rigid options are available to safeguard important information. 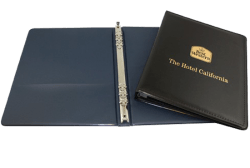 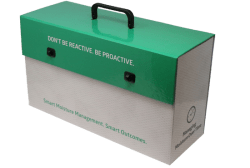 Presentation and real estate portfolios with side and bottom gussets provide storage for bulky material.